For the last few years, the Self Defense Company has been perfecting a live online training platform called The Self Defense Training System. Launched in 2013, The Self Defense Training System is an online training platform with over 600 lessons and drills and 24-7 coaching support from it’s global network of instructors. But that’s not all, like Peloton Cycle, the Self Defense Training System has live training, but it goes one step further – it offers live, private lessons with certified Instructors. Self Defense Training System Members (SDTS Members or affectionately known as “The Legion” can schedule training day or night. Log in to practice and review their lessons and even get certified. Our goal was to always make this training as accessible as possible – now it is. We see results in as little as once a month. Packages start under $65 per month and they also have lesson blocks as well. Right now the Self Defense Company is running a promotion on Intro Lessons for $6.99. When you compare the SDTS to personal trainers charging $95 per session, or your local martial arts studio at over $200 per month – it’s clear to see the potential. Like myself and many others. Check us out in the instructor locator portion of the website network. This is such a tremendous program. Where else can you go back and review a lesson when the class is over and the training room is locked up. Where else can you get specially designed classes for your age or disability. I have been through several different programs and have not found anything like it. Glad you’re loving this guy’s. This is going to revolutionize Self Defense Training. It’s an exciting time here at the SDC. Many of us are ex-military, ex-Law Enforcement or both. 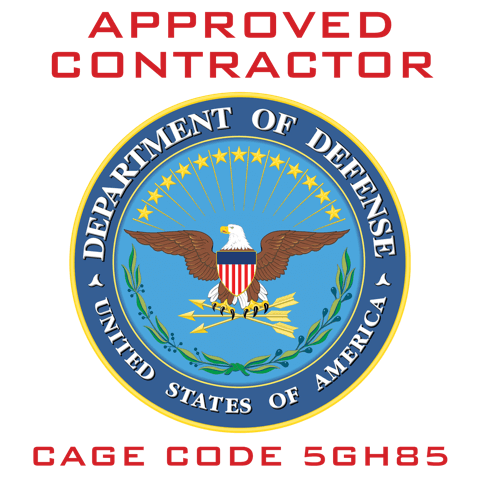 We are approved US Military Contractors. Some of us have trained Law Enforcement Officer in several departments and in several states. We can help you in so many ways you’re bound to like some of them. Many of us are ex-military, ex-Law Enforcement or both. We are approved US Military Contractors. Some of us have trained Law Enforcement Officers in several departments and in several states. We can help you in so many ways you’re bound to like some of them. Hey Buddy!, I found this information for you: "The Peloton Cycle of Self Defense". Here is the website link: https://www.myselfdefensetraining.com/the-peloton-cycle-of-self-defense/. Thank you.